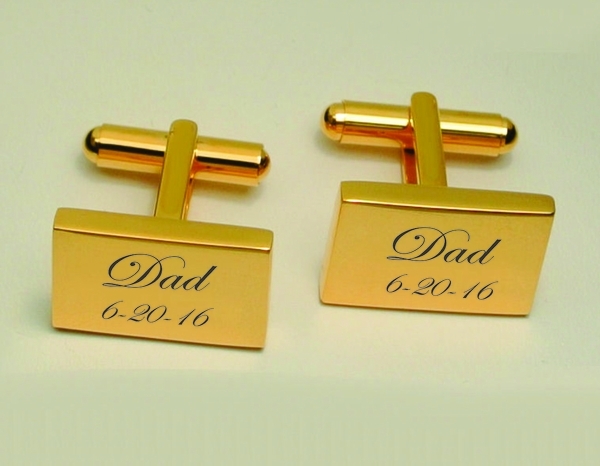 These custom engraved elegant Ferrara gold cuff links have a beautiful high polished center for engraving. 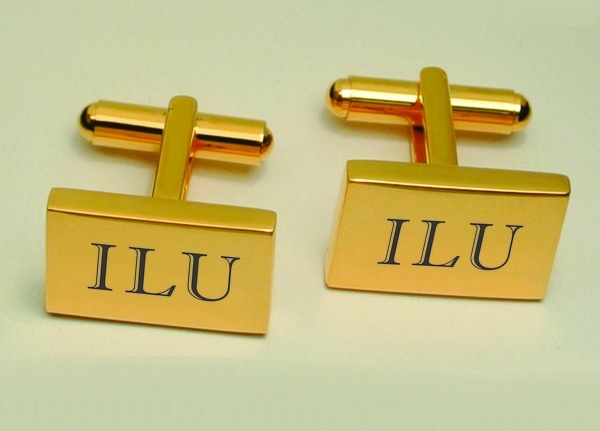 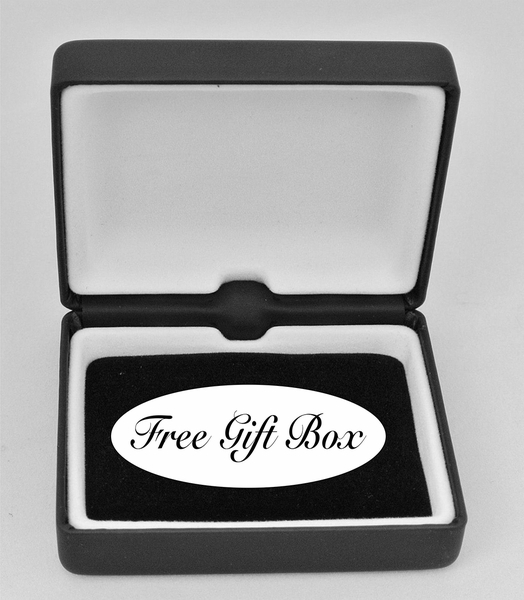 The personalized cuff links can be engraved with initials, names or dates. 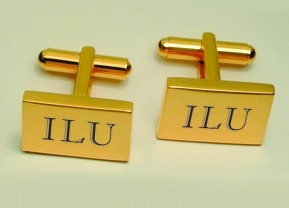 Please make sure you select your initials in the order you would like them to be engraved, to appear as we do not reformat the orders.